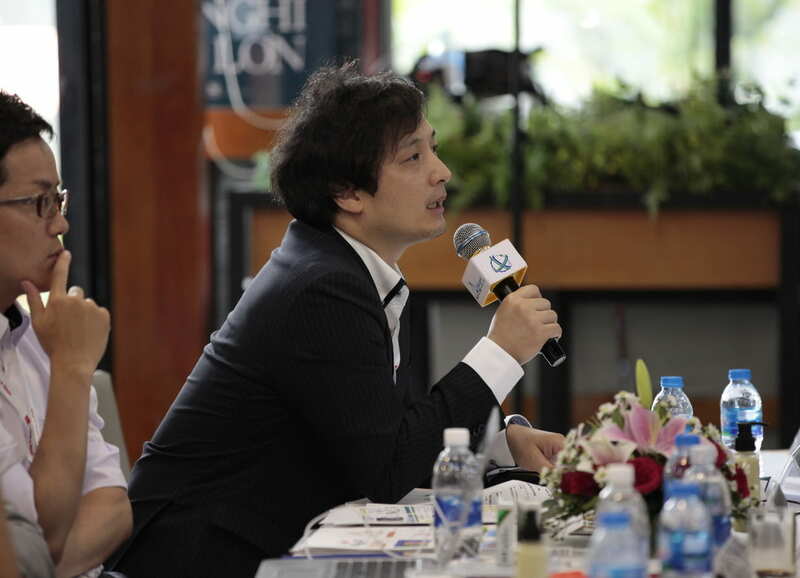 Mr. Shunya TachibanaManager, Business Development and Corporate Strategy, Japan Tobacco Inc.
Japan Tobacco(JT) is a leading international tobacco company that is also actively present pharmaceuticals and processed foods. They try to produce and provide pleasant time for customers. And they're supporting people and organization to create such time globally. Shunya is in charge of business development focusing on start-up investment & incubation. He has 7+ years experience of ﬁnancial audit and management consulting for a variety of enterprises/industries. Dr. Anjali ShijoResearch Scientist, Mitsui Chemicals Singapore R&D Centre, Pte. Ltd.
Dr. Shijo has been part of the research group at Mitsui Chemicals Singapore R&D Centre since 2009. With special focus on value creation in the biotechnology arena, she has worked in ﬁelds related to molecular diagnostics and bio-catalytic systems. In line with Mitsui Chemicals’ vision of creating innovative products and services that are in harmony with the society and environment, she is scouting for new business opportunities from the Asia Paciﬁc region using open innovation platforms and partnerships with companies and research institutes. Mr. Kosei TsukamotoTeam Leader, Global Human Resource Development, Rohto Pharmaceutical Co., Ltd.
Rohto Pharmaceutical is one of the most renowned pharmaceutical company in Japan. Mr. Tsukamoto has joined R&D department in Rohto Pharmaceutical as a researcher. He is experienced in pharmacological study in the company and he also has an experience in dermatology research at university abroad. Now he is in charge of recruiting & talent development for globalization of the company. Mr.Ta Minh ThanhCommunity Manager, Framgia Inc.
Framgia is global IT team located in 11 cities, 6 countries since the foundation in 2012. Team member have successful experience in startup stage therefore we can form the team optimally with various experience and knowledge (engineering, design, marketing, recruitment...etc) and create startup and support their growth. Dr. Thanh has a Master degree and Ph.D degree in Computer Science from Japan, graduating Tokyo Institute of Technology in 2015. He is now a Community Manager of "Startup studio project" in Framgia since 2015. Dr. Henry is an engineer at heart with strong passion for technology and entrepreneurship. His breadth of expertise spans from software, hardware & ﬁrmware development to mesh networking, medical device & async chip design. 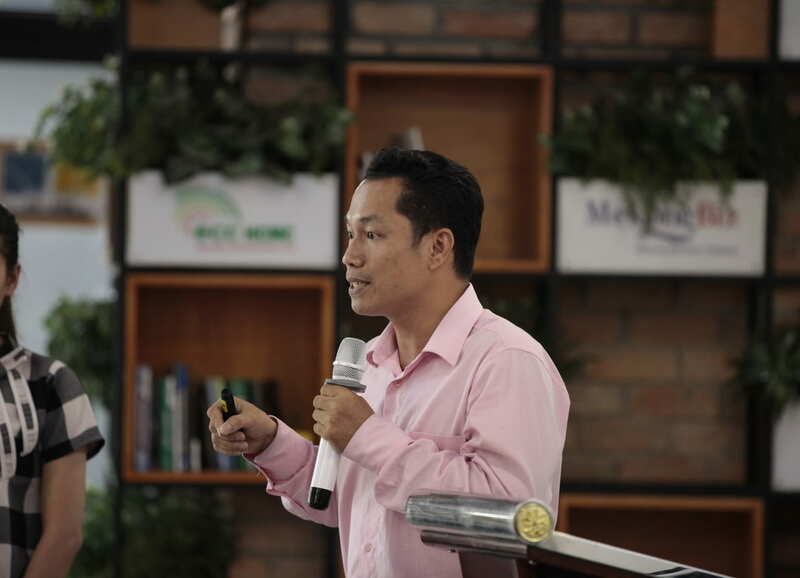 Previously a lecturer at the Faculty of Computer Science & Engineering in Ho Chi Minh City University of Technology (HCMUT), Dr. Henry brings years of academic research & development experience to the startup world, having served at a VC funded surgical robotics company, co-founded a prop-tech & a food-tech startup, as well as launching a Vietnam-based venture builder. He previously honed his skills at Main-board listed Trek2000, helping the company set up & lead their oﬀshore R&D operations in Ho Chi Minh City. 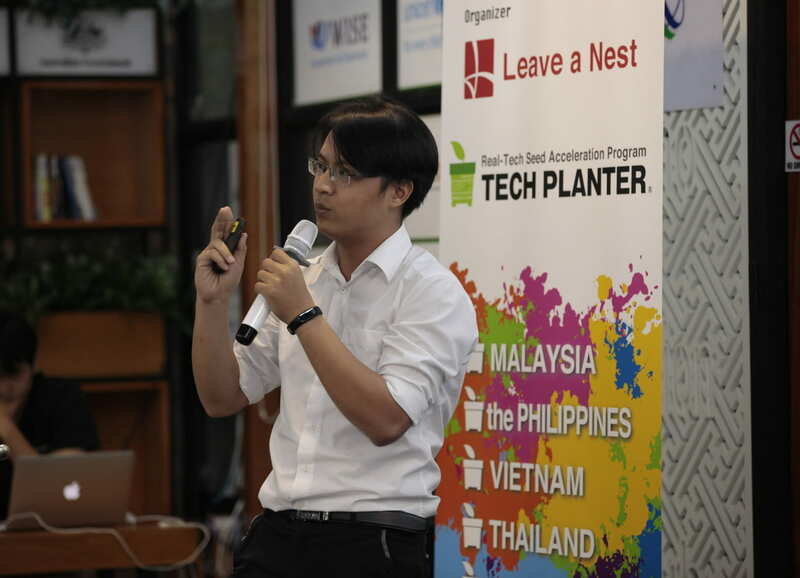 Huong Nguyen is founder of Edtech startup for K12 with online education system to help children to learn language. Huong has background in IT, and she has 12 years experience in IT ﬁeld, working in big global outsourcing projects before founding her startup. 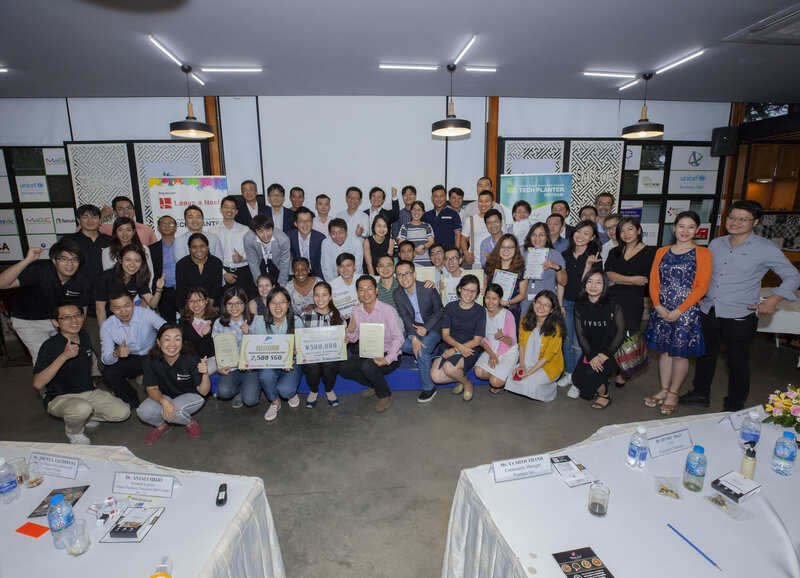 Then Huong joined Saigon Innovation Hub as community builder to connect startup founder with stakeholders in startup ecosystem in Vietnam, ASEAN and other countries. Shawn is involved in several startups in Vietnam and Singapore. 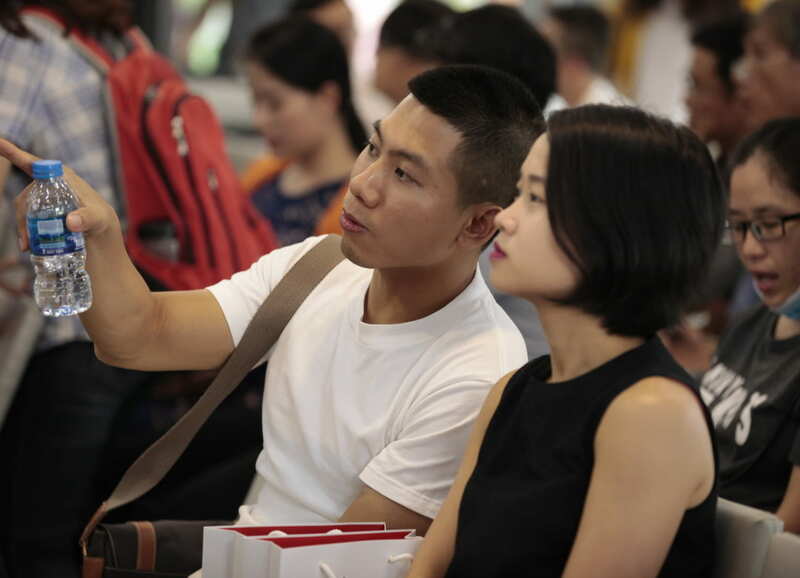 He currently serves as Director at Ticketbox (leading e-ticketing platform), GiiG (tech platform connecting brands to KOLs) and OSAM Cloud Innovator (AWS Advanced Partner) in Vietnam. He has also advised businesses in areas such as AI-based recruitment and educational diagnostics on project management and structuring for investment, and a Korean industrial processes ﬁrm on business model innovation. His areas of expertise include project management, software product development, corporate governance, team building and management, as well as business innovation. Earlier in his career, Shawn served in the Singapore Foreign Service specialising in free trade and intellectual property issues; and has worked in the corporate advisory and family oﬃce space. Ms. Lan Phan graduated has spent some time working as a researcher in South Korea and in an American company in Vietnam before moving to her current position as a government oﬃcial at the National Center for Technology Entrepreneurship and Commercialization Development (NATEC) under the Ministry of Science and Technology (MOST). In April 2015, she became the Deputy Director of the Training and Support Center for Technology Commercialization (TSC) within NATEC. In May 2016, she became the Head of Planning and Finance Department with NATEC. Her current career focus is to make policies and organize national-level initiatives to support innovation startups in Vietnam. Studying traditional Vietnamese medicine and developing for personal care. World Elites Food Co., Ltd.
A subscription box about healthy plant-based food. IoT - Node Sensor tracking the moisture/humidity and send report to Cloud. Nano materials by grinding process. Direct Contact Membrane Distillation Process.